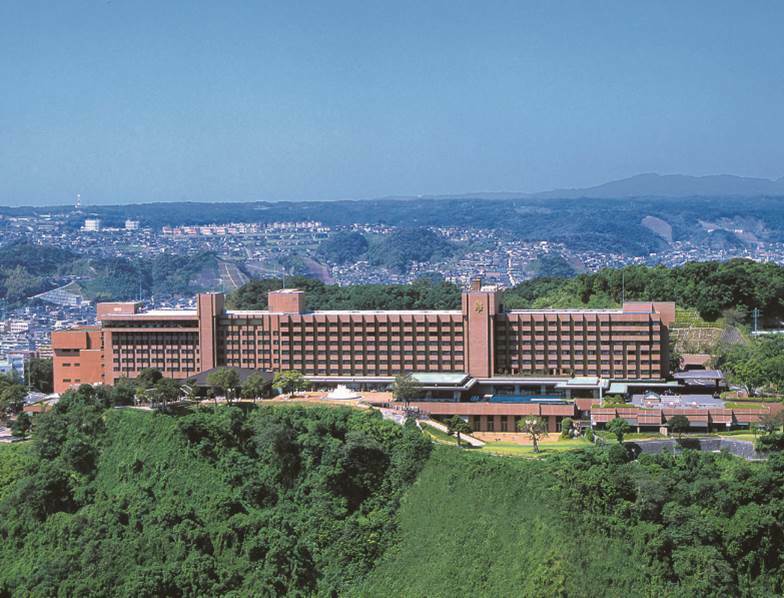 Shiroyama Sightseeing hotel, located in Kagoshima, is built on the Shiroyama hill where you can look towards the city area below. 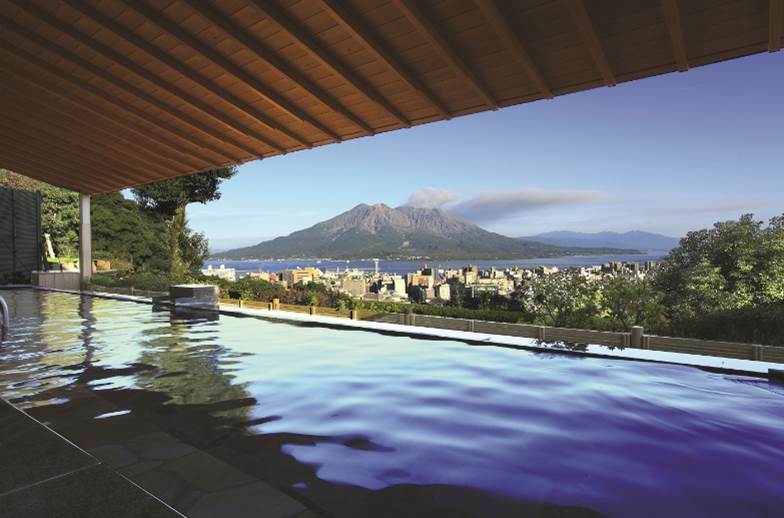 The scenery of Sakurajima Island, the symbol of Kagoshima, and Kagoshima Bay from our hotel are fascinating. We have 365 guest rooms, a variety of accommodation plans offering space for everyone to enjoy. 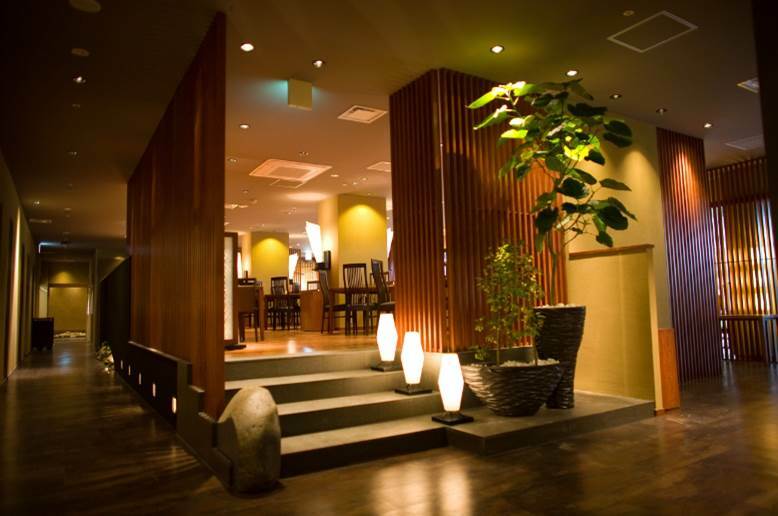 In food, we produce local cuisine, French, and Chinese cuisine, something that only you can experience here in Kagoshima. Our open-air hot spring “Satsuma no Yu” is hydrogen carbonate fountain which is called “hot spring for the beauties”. You can enjoy the scenery of Sakurajima Island and the city from the hot spring, and this is popular not only for our guests but other visitors and the locals as well. We operate shuttle buses that connects between Kagoshima Chuo station, Tenmonkan Downtown Area, and the hotel. This is convenient for not only tourists who wants to enjoy our spa and restaurant but also for business purposes. 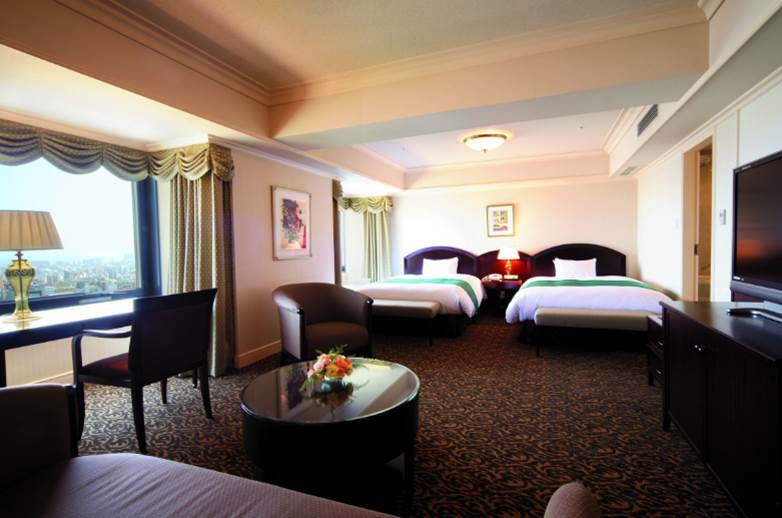 Please visit our hotel when you travel to Kagoshima or your special anniversary. We welcome you with the best hospitality. 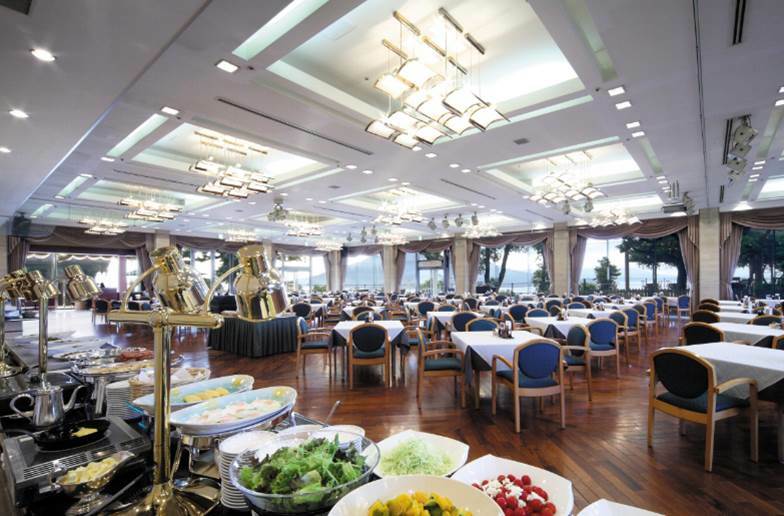 We can arrange Muslim-friendly meal upon request.